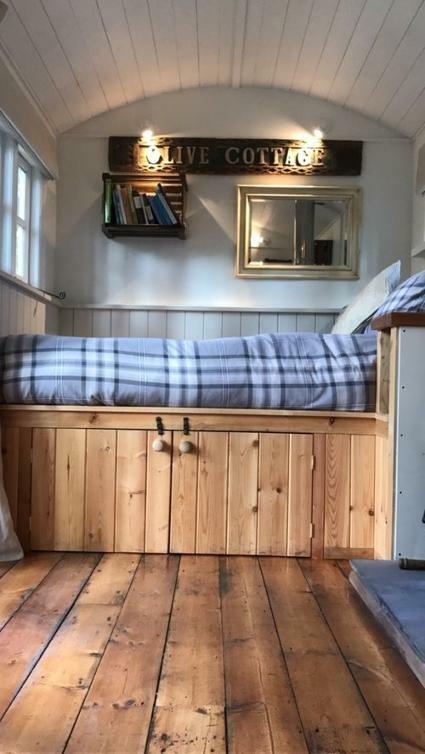 A year round glamping site in North West Norfolk. 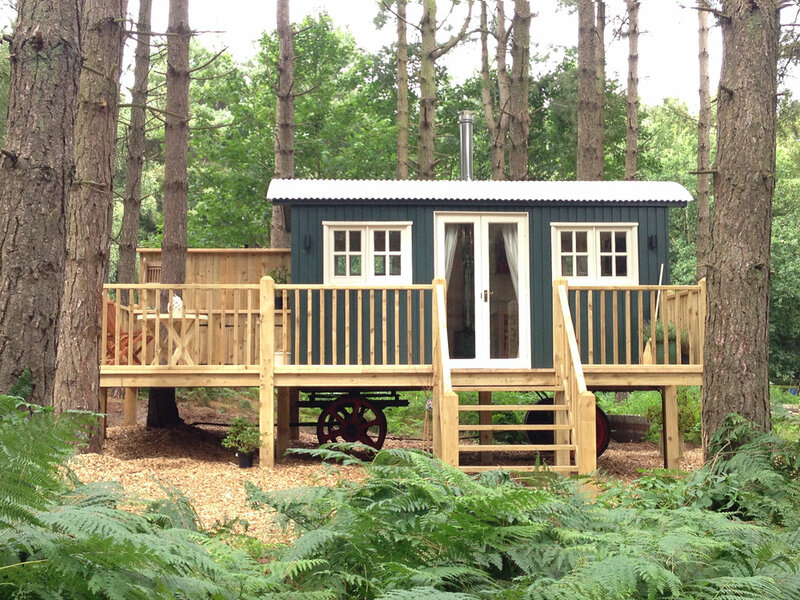 Situated on a Norfolk Wildlife Trust woodland site. Woodland Cabins, Shepherds Huts, Wood Fired Hot tub, Treehouse to follow in 2018 and Bell Tents in the summer months.